Your little one may be more prone to common diseases like cough, colds, allergies, and stomach flu. Catching these illnesses keeps her in bed, resulting in less opportunities to learn in school and to explore with her peers. That’s why it’s important to introduce her to more ways to strengthen her immune system. 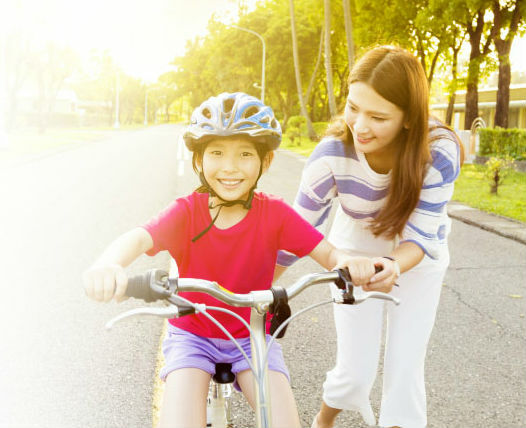 Through 15 years of extensive research, Abbot Nutrition discovered how HMO or Human Milk Oligosaccharide can boost your child’s immunity.1 This important immunity boosting ingredient keeps her tummy protected, while also giving protection beyond the digestive system for an overall immunity boost. 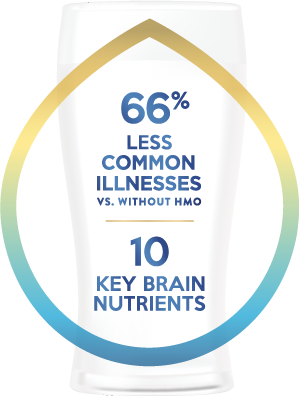 Abbott is the first in the world to introduce Human Milk Oligosaccharides (HMO) in children's growing milk, with 2'FL HMO - a special ingredient that supports the development of a strong immune system now available in Similac GainSchool. Now you can worry less about your kid becoming sickly and focus more on her faster learning. For strong immunity and faster learning, give your child Similac GainSchool. 1Buck, Rachael, H. How Do HMOs Support Baby’s Immune Development?. Global R&D, Abbott Nutrition, 2017. 2Marriage, BJ, Buck, RH, Goehring, KC, et.al. Infants Fed a Lower Calorie Formula with 2'FL Show Growth and and 2'FL Update Like Breast-Fed Infants. J Pediatr Gastroenterol Nutr. 2015 Dec; 61(6): 649-658: Published online 2015 Nov 24.